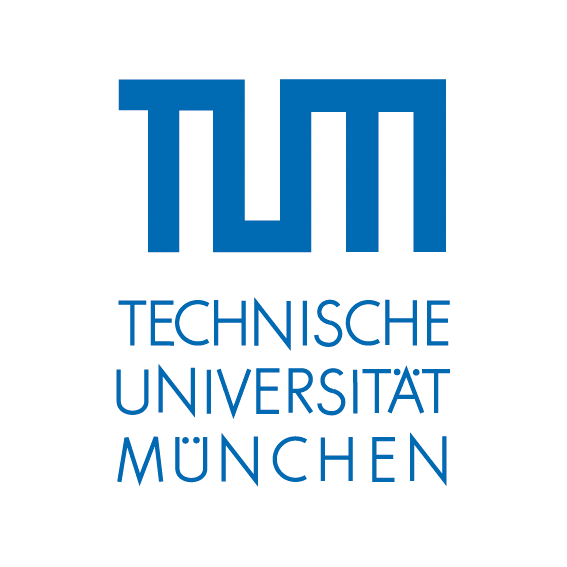 We are happy to announce the upcoming events PIA19 - Photogrammetric Image Analysis 2019 and MRSS19 - Munich Remote Sensing Symposium 2019 which will both take place on September 18th-20th, 2019 in Munich, Germany. For more information about PIA19, click here. For more information about MRSS19, click here.